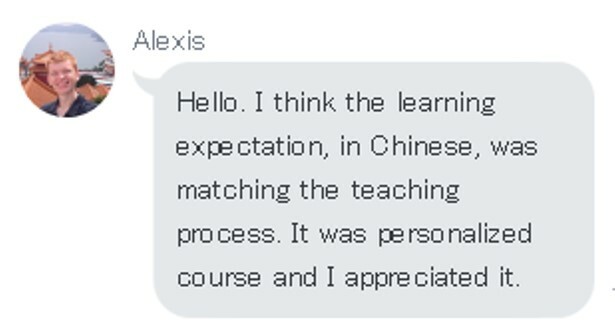 I like teacher's teaching method very much. 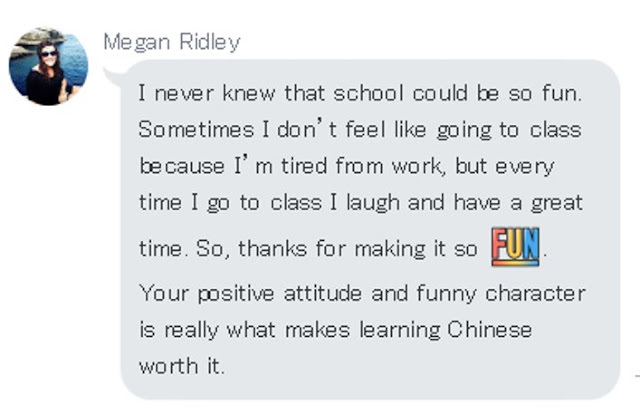 She often integrates books, news videos and board games into class. 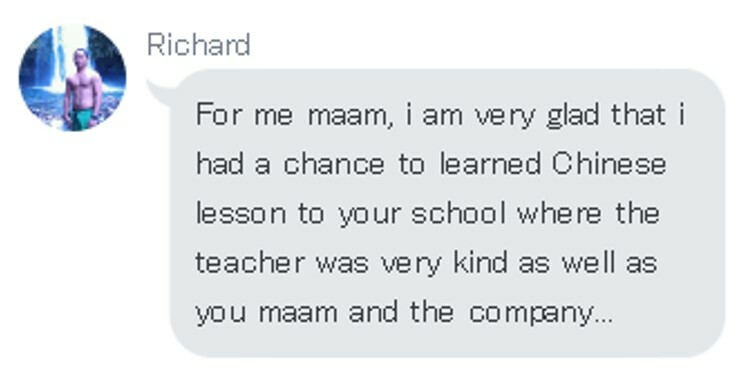 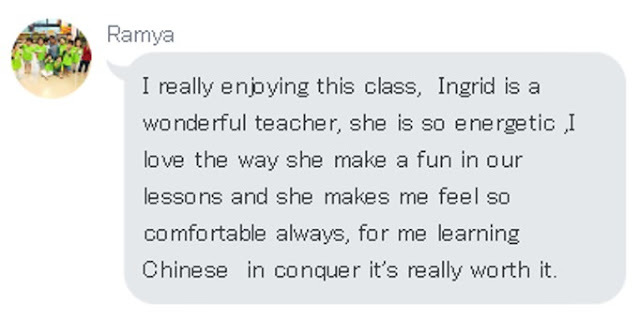 Besides, the interaction with teachers and classmates is also very good. 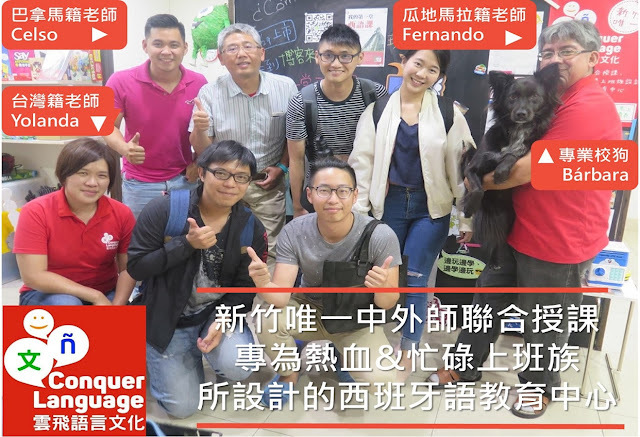 I look forward to learning Chinese in Conquer Language every week!